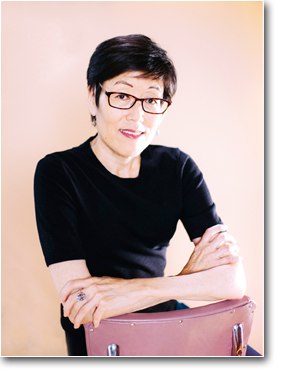 Nancy Matsumoto is a freelance journalist who has written human interest, news, entertainment and medical articles, including numerous stories on health, eating disorders and body image. She has been a contributor to Time, Newsweek, Health, People, The Los Angeles Times, The Wall Street Journal and The New York Times, among other publications. 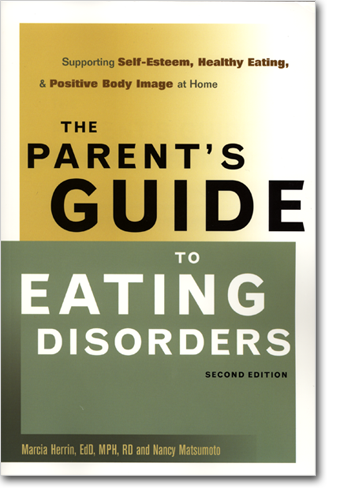 She is the co-author, along with Dr. Marcia Herrin, of The Parent's Guide to Eating Disorders: Supporting Self-Esteem, Healthy Eating and Positive Body Image at Home. As the mother of a teen-aged son, Nancy has seen the kind of impact she has on her child's approach to food and body image. She uses her recognized ability to draw out and sensitively interview subjects from all walks of life to craft analytical, clear and compelling stories in the areas of health, food and culture. Nancy tweets about eating disorders and nutritional issues @ednutrition.